Zimbabwe’s Econet Media’s sports content platform, Kwese TV, will start offering paid content 2017. Kwesé Free Sports Channel will recommence to offer free content. Kwesé Sports has exclusive pan-African rights for some of the world’s leading sports content including the EPL, NBA, Formula One, EFC, The Spanish Copa Del Rey, English Rugby and Brazilian soccer to name a few. 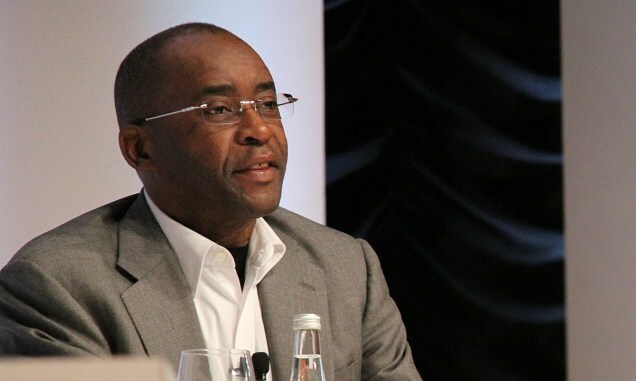 Econet Founder, Dr Strive Masiyiwa hinted on the developments and said Kwese Free Sports will be expanding to other parts of Africa after taking the battle for sports viewership in Kenya and the continent a notch higher. “We started with just one sports channel, Kwesé Free Sports, which we first launched in Kenya. It’s now growing throughout the continent. So far the response has been remarkable! That channel and its content, is now available in 16 countries, and growing. It will be a fully 24 hour free sports channel in most African countries within three years.” Dr Masiyiwa said. Dr Masiyiwa add that some of Kwese rights have never been aired in Africa before and they have also commissioned African film producers to develop our own programming. “If you open our website, KweseSports.com, you will see that there is an icon “NBA” at the top. If you click that icon, it leads you to a separate website called “KweseSports|NBA Africa”. This is a unique deal. It has resulted in basketball fans across Africa, to flock to our website.” The Econet founder continued. Kwese Free Sports TV aims to monetise through advertising and sub licensing to other channels when the time is right. 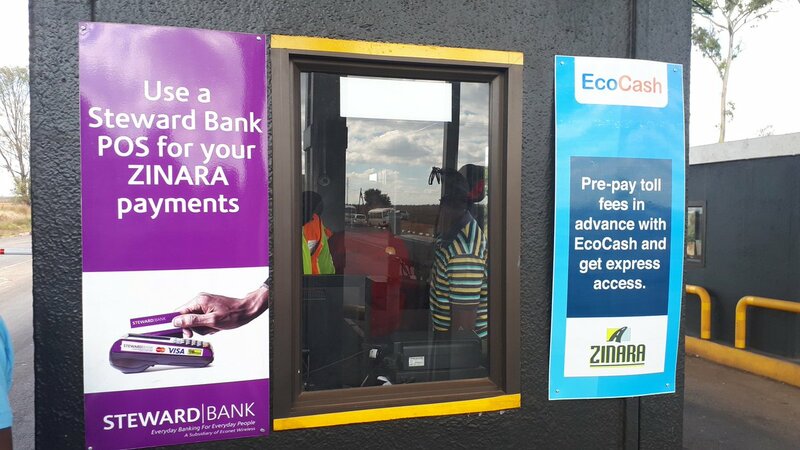 Econet Media is a sister brand to Liquid Telecom, Econet Wireless both subsidiaries of Zimbabwe’s Econet Group founded by Strive Masiyiwa.